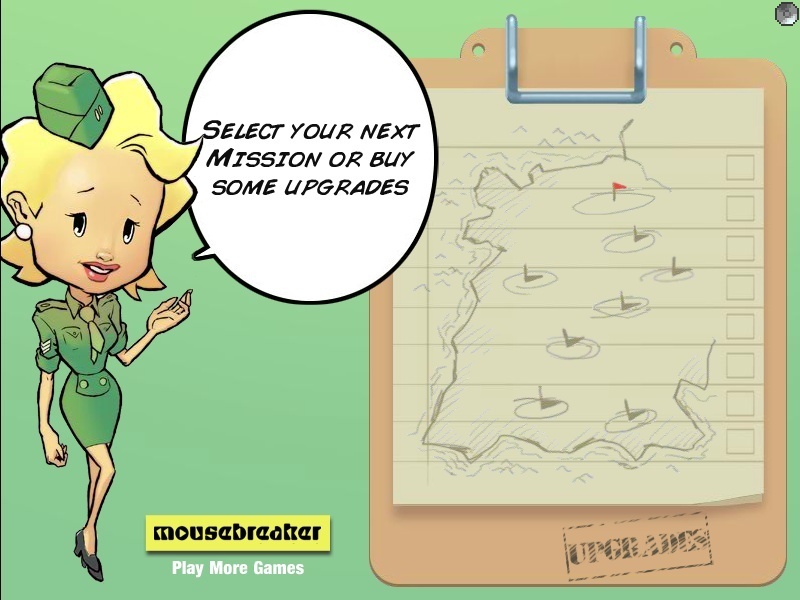 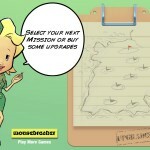 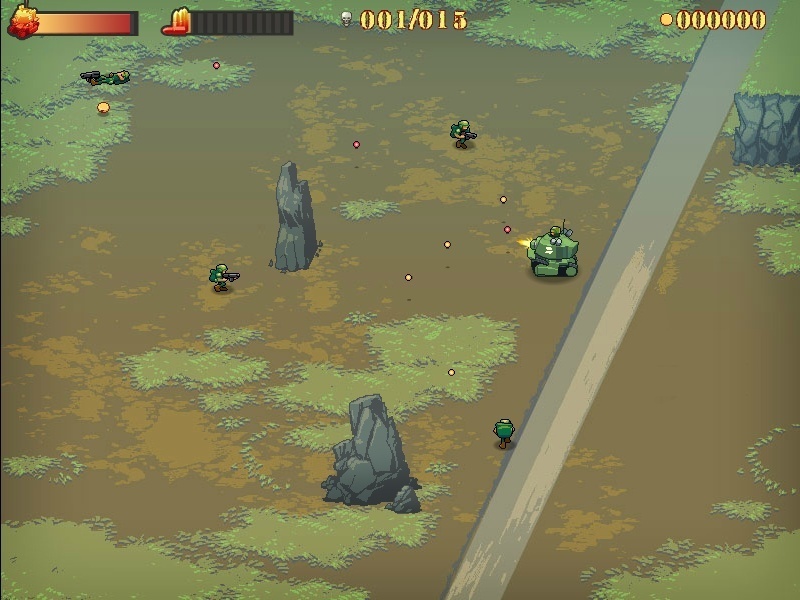 Tank Shooting Action Mouse Breaker Click to find more games like this. 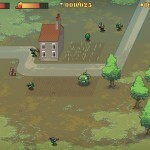 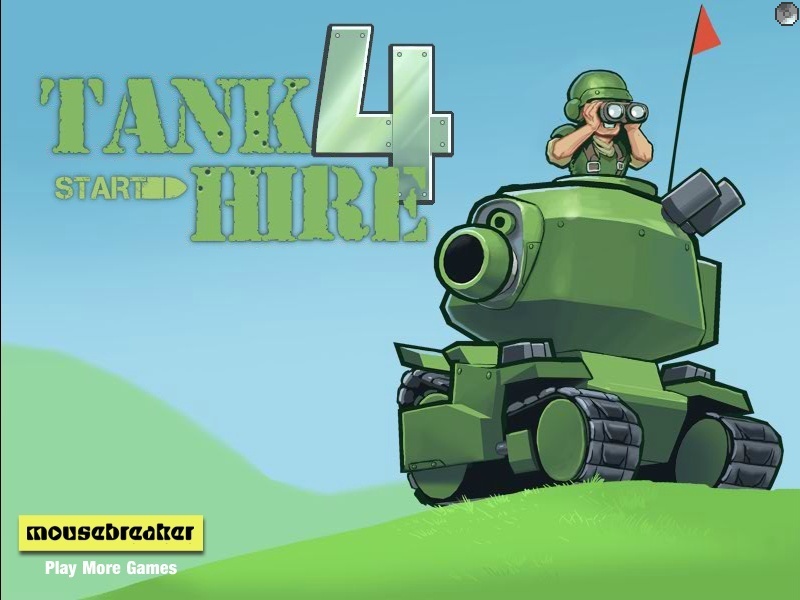 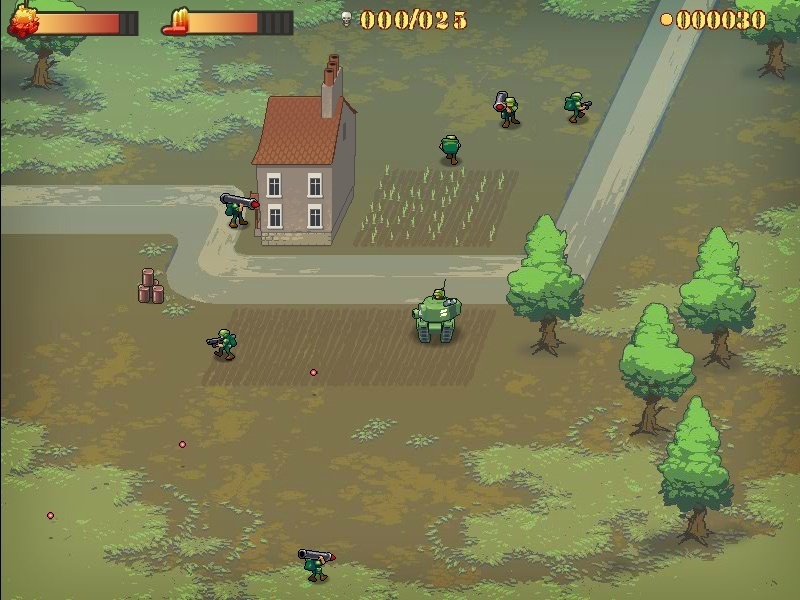 Tank4Hire is a multidirectional shooter/upgrade game inspired by games like Smash TV and Cannon Fodder. 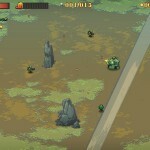 Can you defeat the evil Dr.Brainsinajar who is threatening to destroy the world with his death machines and clone arm?